We’ve been delivering quality chiropractic care to the San Jose area for over 30 years. We began in Campbell in 1982 as Beylett Chiropractic. 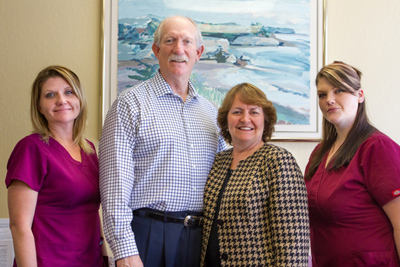 We merged with other doctors, moved to San Jose in 1986 and became Almaden Chiropractic. In December 2011, Dr’s Beytin and Guillett moved into the Cambrian Area becoming Almaden Family Chiropractic. Regardless of your health goals, please understand that we see ourselves as mere servants. You’re the boss! It’s your body, your health and your future. Our job is to offer you the finest chiropractic care possible in Almaden, make appropriate recommendations and work together to achieve your goals.